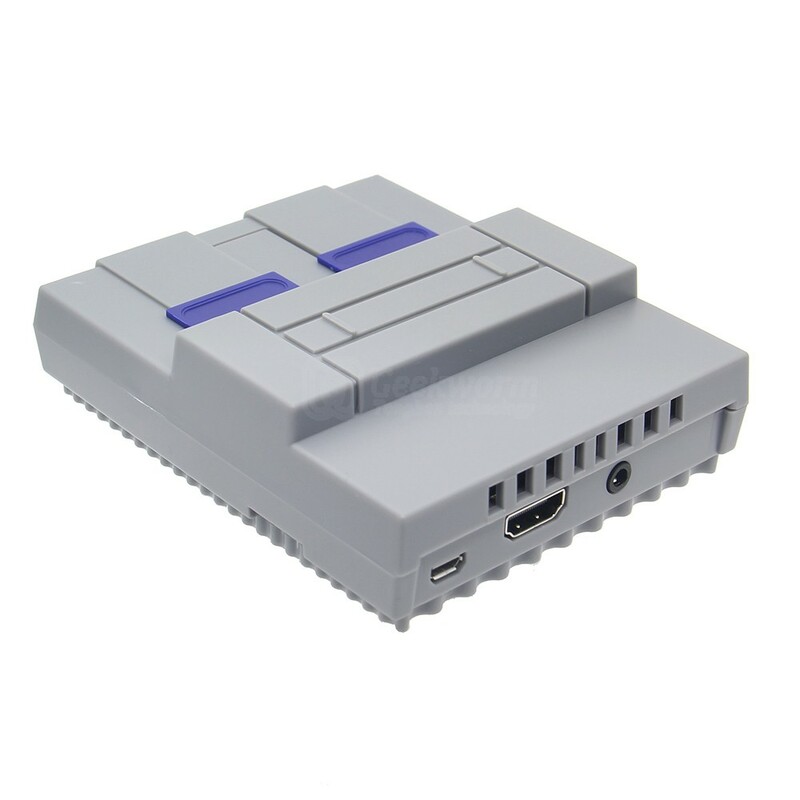 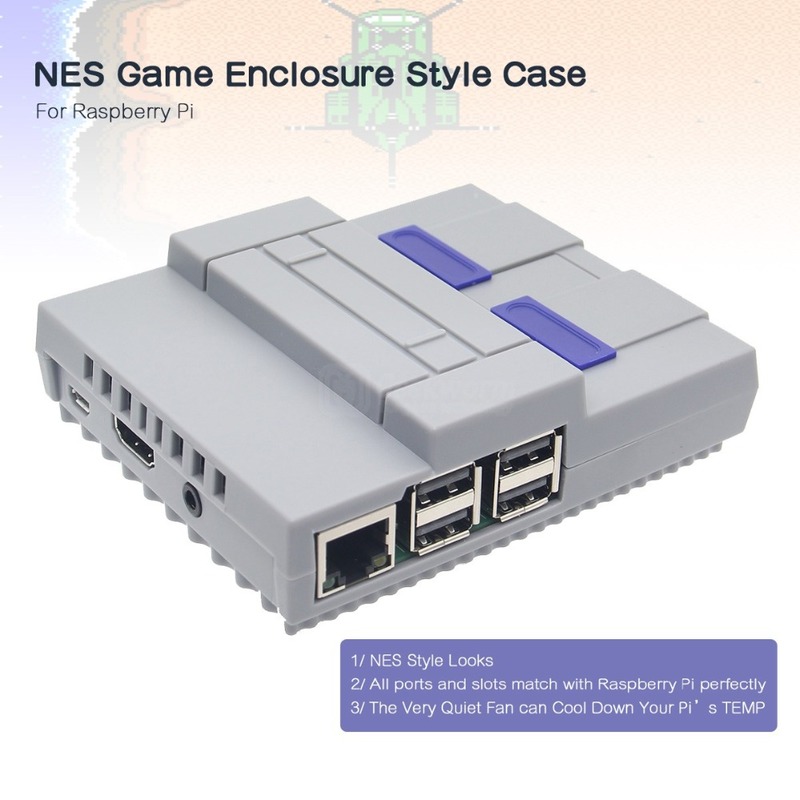 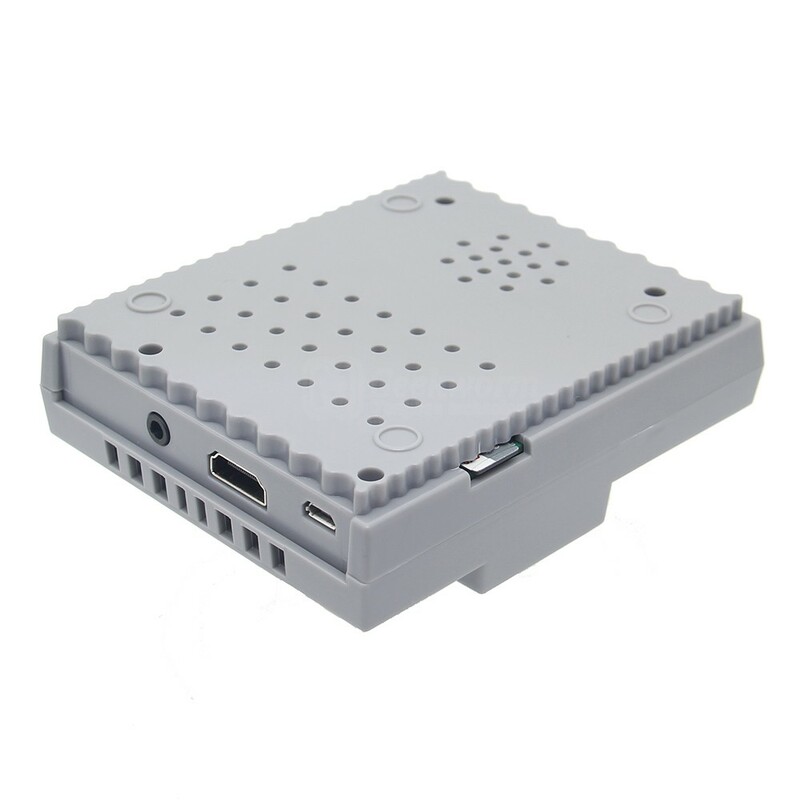 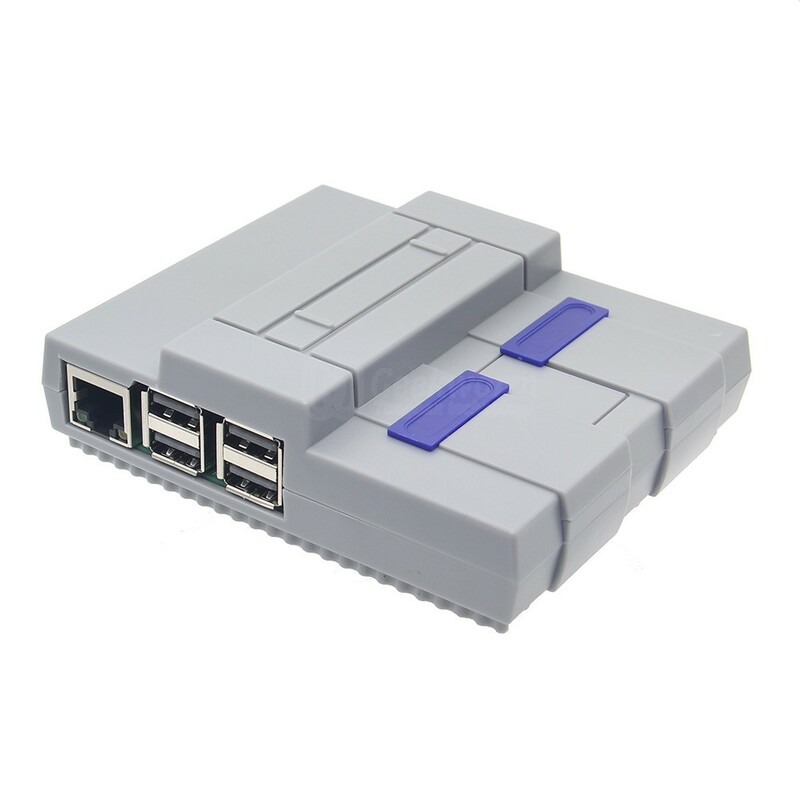 This unique design mini retroflag nespi nes style case for raspberry is made of durable plastic and is designed to fit on the Raspberry Pi 3 Model B+, Raspberry Pi 3 Model B, Raspberry Pi 2 Model B and Raspberry Pi 1 Model B+ perfectly. 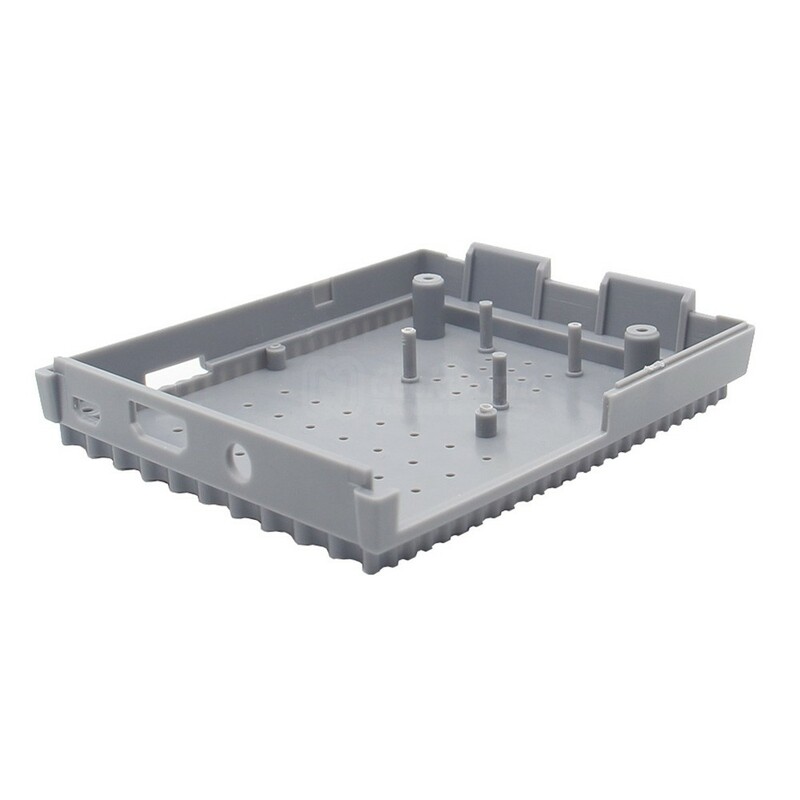 Full accessibility to board ports, rubber feet for grip, with cooling fan, improved ventilation for optimal use. 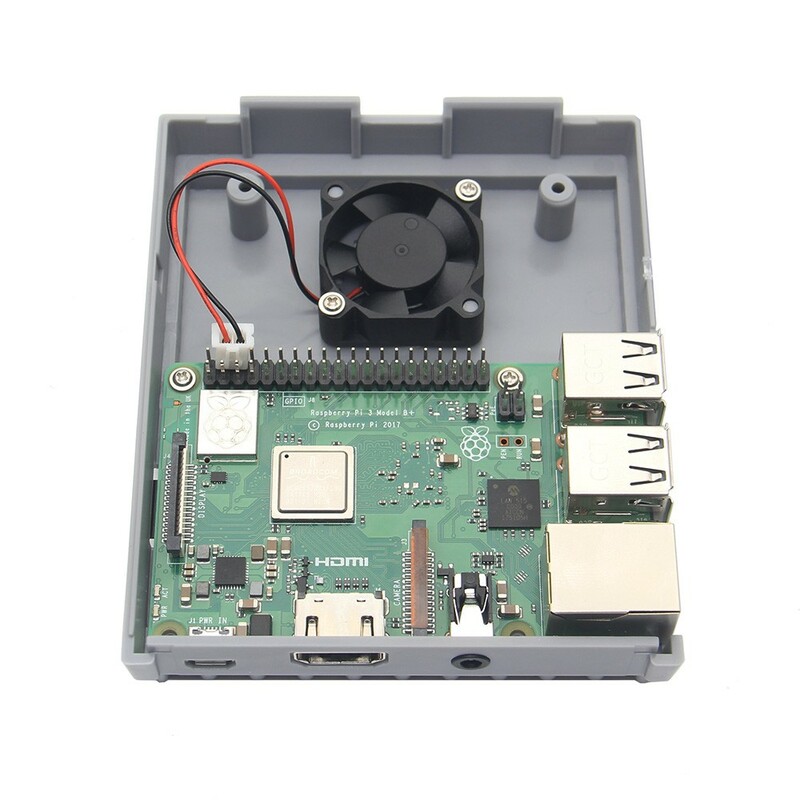 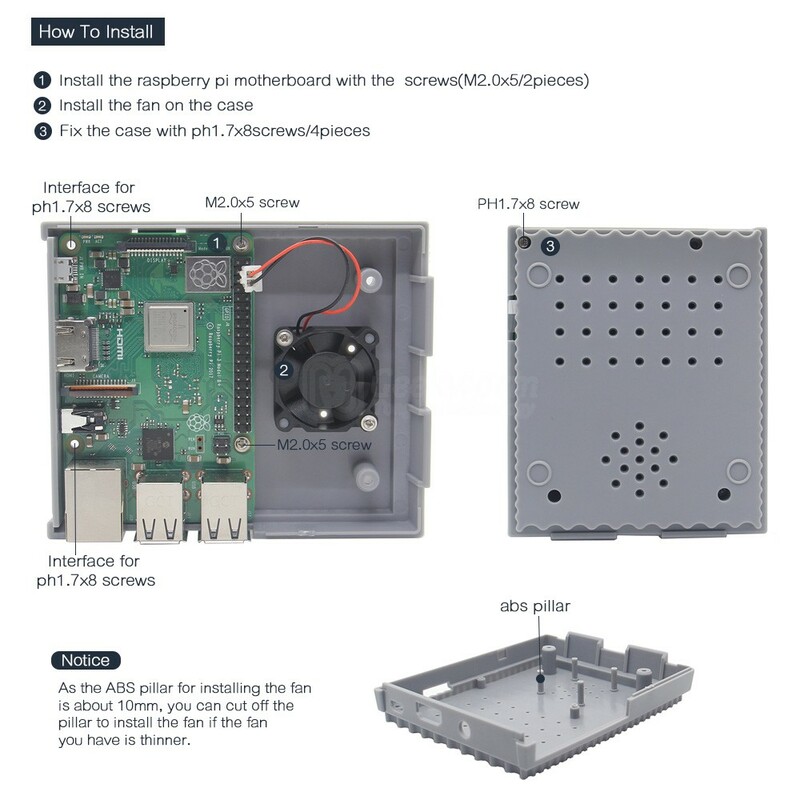 ​Notice:The Raspberry Pi 3 Model B+ Board is not included.